Once again, school is a hop, skip and jump from home. before you walk to work. Indulge in some retail therapy on the way back. And then relax by the Serene Lakefront. 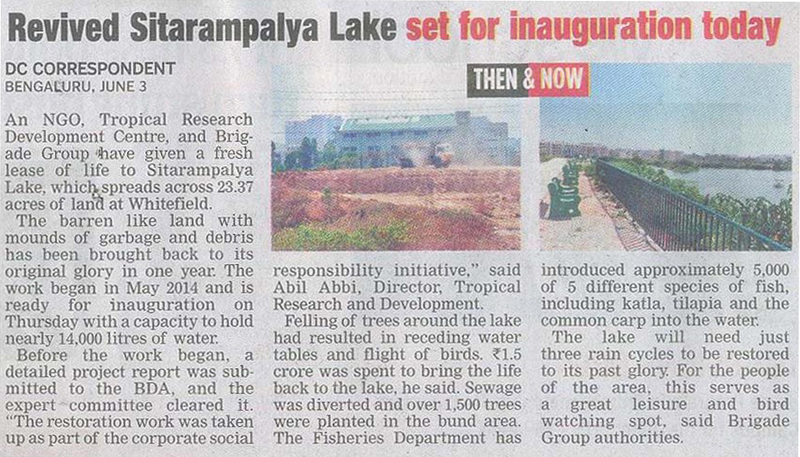 "The Sitaramapalya Lake has regained its glory, thanks to the Brigade Group." Read what the Press has to say. 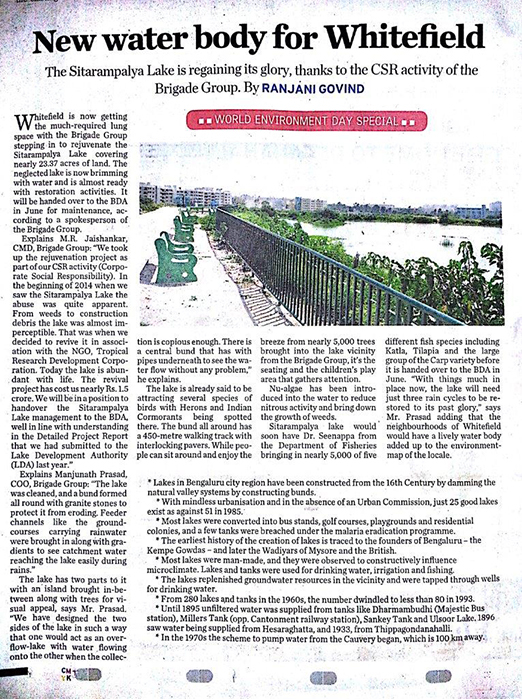 WELCOME TO BRIGADE LAKEFRONT, AN IDYLLIC SETTING THAT LETS YOU REDISCOVER THE JOY OF WALKING. Brigade is a leading real estate developer in Bangalore. 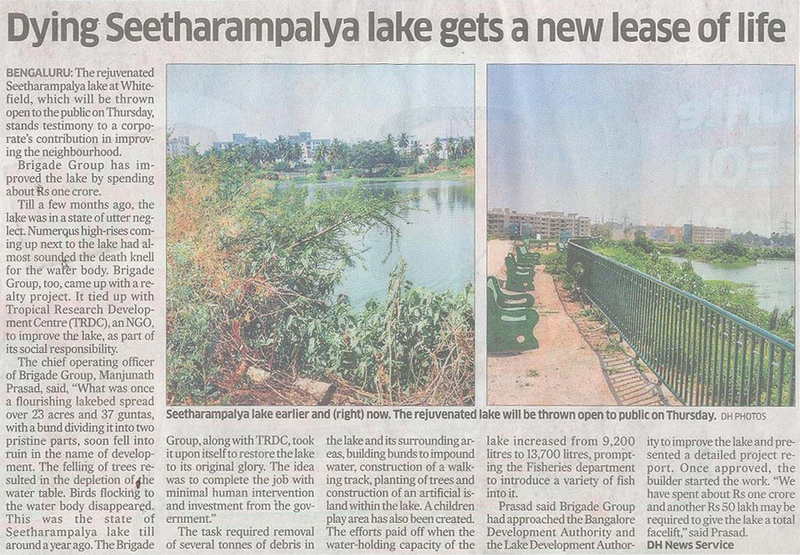 Brigade Lakefront is situated in the posh locality of Whitefield. Lakefront comprises of luxury apartments with world-class facilities and amenities like a Mini theatre, Swimming pool, Clubhouse, Kids play area, Senior citizens court, Basketball court, Tennis court, Cricket pitch and Large open green spaces. Homes in Lakefront provide the best living standards no matter the size. Live a life of luxury within 2, 3 and 4 BHK apartments. 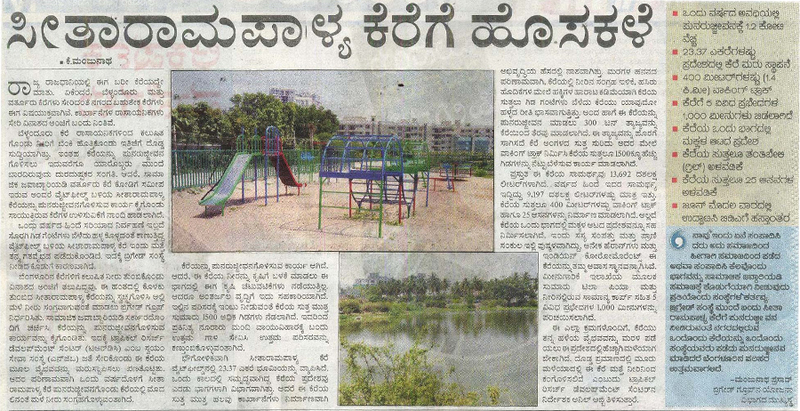 One of Lakefront’s biggest advantages is its incredible connectivity to major parts of Whitefield and Bangalore. All you need to do is walk to reach important landmarks like schools, hospitals, transportation routes and leisure spots.